First it was salt. Then fat. Then carbohydrates. Now we’re told to stop eating sugar. All these foods have been demonised at one point or another over the years and we’ve been taught to fear them due to the implications they can have on our health. But sadly, this is more fear mongering, than fact. Let’s talk about the facts, specifically regarding sugar. Even though some “wellness experts” would have you believe that we need to “stop eating sugar” completely for the sake of our health, it is actually nothing to be feared, unless it is consumed in huge quantities (like anything, really!). The problem with the idea that we should “stop eating sugar” is that not all sugars are equal. If we stop eating sugar, we’d be quitting entire food groups and all the important vitamins and minerals found in them! Hang on, I thought sugar was bad, because it’s the stuff in cakes, biscuits and sweets, I hear you ask? Yes, there is sugar in our favourite sweet treats, but this is usually refined sugar (table sugar). Consuming this type of sugar in small amounts is not harmful to our health (1). 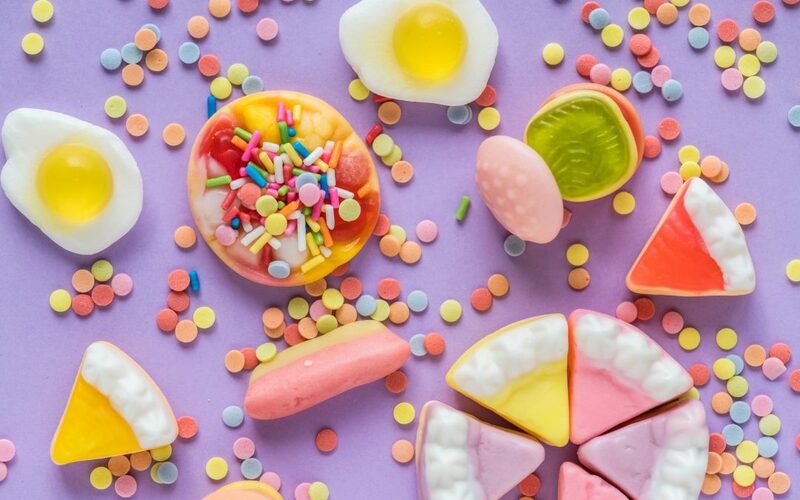 It is recommended that we consume sweet foods with meals as much as possible to protect our teeth, however, cutting out sugar from our diet all together could backfire and we could end up eating more than desired. Especially in those who want to stop food obsession, or who struggle with binge eating and want to stop emotional eating (2, 3, 4). The other type of sugar that shouldn’t be feared, is the naturally occurring sugar found in fruits, vegetables, dairy products and wholegrains. But more about these two things later. Let’s first look at what a sugar actually is. I apologise, but there is a little bit of chemistry ahead. A sugar is something that is made up of carbon, hydrogen and oxygen atoms (a sugar molecule). The number of these atoms and how they are arranged, will determine the kind of sugar it is, how it behaves in food and then how it interacts once it is in your body. There are many different types of sugars found in foods. For example, the sugar found in dairy products (lactose) is different to the sugar in fruit (fructose) – they are completely different sugars and digested in different ways, but they are sugars nonetheless. If we were told to quit eating sugar, we’d essentially be eliminating dairy and fruit out of our diets! And we’d also be eliminating cereals, pasta and rice … because the complex carbohydrates found in those foods are also made up sugar molecules – lots of them (hence the name “complex”). Sugar, at its most basic level, is what our body needs for fuel. But what about blood sugar levels? One reason why there is fear surrounding sugar is because of its impact on our Blood Glucose Levels (BGLs). You might have heard someone say “oh don’t eat that, it makes your blood sugar spike”?? This is semi-true. 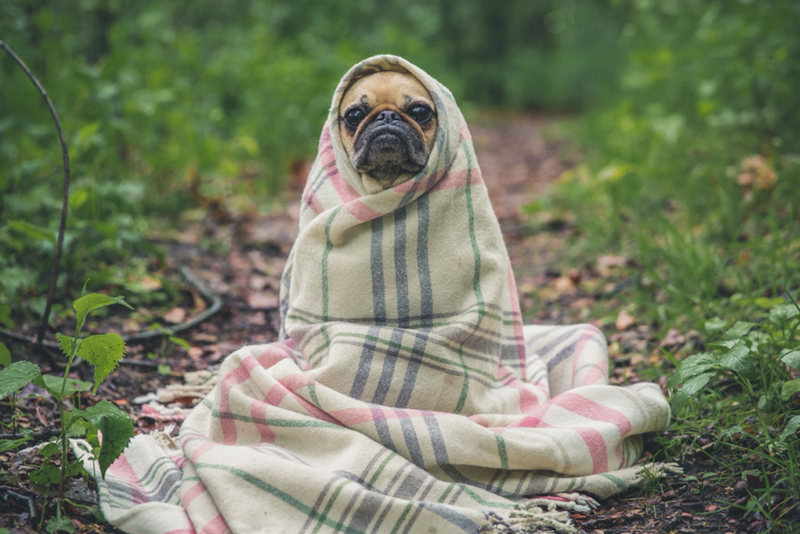 Yes, dramatic spikes in our BGLs can affect our energy levels. Also, eating foods that are high in sugar and low in fibre could cause hunger to reappear more quickly after eating. But this all depends on the type of the sugar that is in the food and what we eat the sugar with (e.g. protein and fats). We can measure how quickly a carbohydrate food makes your BGLs rise by using an international standard called the Glycaemic Index (GI) (5). Carbohydrates are rated on a scale between 0 – 100 depending on how quickly the body breaks it down to be used for energy. Foods with a higher GI are broken down more quickly and can cause a sharp rise in BGLs – things like a glass of sugary drink on an empty stomach, white bread, white rice and white potatoes. However, who just eats a plate of white rice, or a whole lot of bread without a topping? No judgement if you do, but most of us prefer these with other foods most of the time. We usually eat these foods with some proteins and fats which naturally lower the GI. Foods with a low GI number break down more slowly and help to keep your BGLs stable – things like wholegrain bread and pasta, fresh fruit, lentils and legumes, yoghurt and milk. 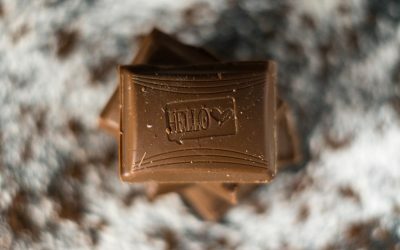 In fact, chocolate is low GI because it contains a high amount of fat and protein… I bet you never realised that! 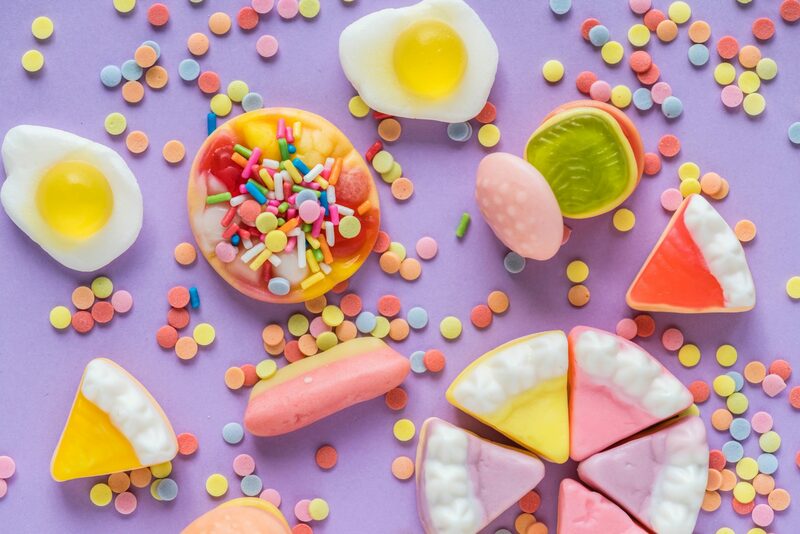 So, what’s important is the type of sugar and what we pair it with, to determine its nutritional quality and impact on your body, rather than tarnishing all sugars with the same brush! Now that we know what a sugar is, we can talk about naturally occurring sugar vs “free sugars”. Natural sugars, as the name would suggest, are those already found in the food. These often come with a host of other beneficial nutrients. For example, milk and yoghurt contains the sugar lactose as well as calcium and protein. Fresh fruit contains fructose, as well as vitamin C and fibre. So, what exactly are “free sugars”? 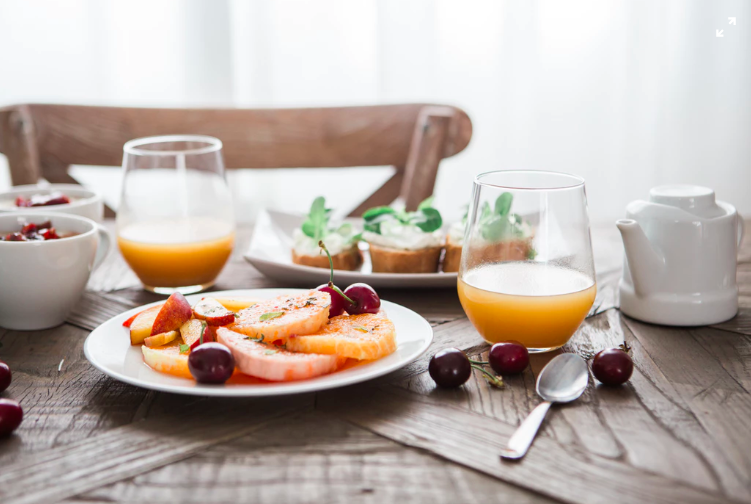 The World Health Organisation (WHO) defines it as those that are added in by either the consumer or the food manufacturer and the sugars naturally found in fruit juice, honey, syrup and fruit juice concentrates. Things like bakery items, cakes, cookies and soft drinks. It also includes the table sugar you add to your coffee in the morning. The WHO recommends limiting free sugars to no more than 10% of total daily energy intake (about 10 teaspoons) to reduce the risk of dental carries, chronic disease and poor diet quality (6). What about alternative sweeteners then? If we’re told that we need to reduce our sugar intake, should we turn to sugar substitutes instead? Well there are loads of sugar alternatives being used, many so that recipes can claim they’re “sugar free”, but it’s difficult to know whether they’re any better than just your regular old table sugar. What it is: More commonly used as a weekend breakfast item, but it is also used in recipes as a table sugar replacement. The syrup is formed after the sap is extracted from the wild maple tree and concentrated. Nutrients: Contains traces of vitamins and some minerals such as potassium, iron and calcium. What it is: An expensive replacement often used by people who follow a “sugar free” lifestyle. It is produced by cooking brown rice flour or starch and breaking it down into simpler sugars to produce a liquid. Nutrients: It is low in fructose and could be a suitable replacement for people with fructose malabsorption. What it is: A very sweet sugar alternative with minimal impact on BGLs. Processed from the agave plant grown in the south west of the USA and northern parts of South America. Nutrients: Is high in fructose, which could cause digestive distress for people with fructose intolerance. Has slightly higher calories than table sugar, 60 calories per tablespoon compared to 40 calories for the same amount of table sugar (8). What it is: Made from the leaves of a native plan in Paraguay in South America, is often used in coffee as a replacement for table sugar in coffee. Nutrients: It is much sweeter than table sugar, with negligible calories and does not raise blood sugar. Nutrients: Contains potassium, iron, zinc, and calcium according to research conducted by the Philippines Government research body, but you need to eat a lot to make a difference (9). It also contains the same number of calories as white sugar. So, while there are many pros and cons on just this short list of the many alternatives that are available, the reality is that they are all still sugars and most of them contain energy, with little vitamin or minerals (10). And whilst sweeteners are low in calories, there is some evidence that sweeteners may actually increase our appetite (11). So, with all the scaremongering around sugar being harmful, the reality is that a diet that has a limited intake of sugar (whatever sugar that may be) is not harmful for a healthy individual. 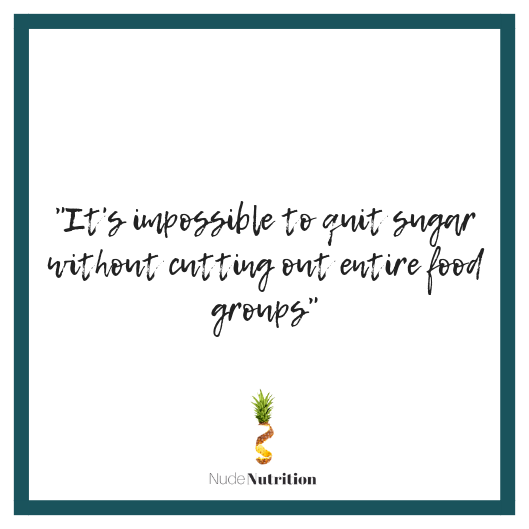 There are many foods with naturally occurring sugars that contain nutrients that are highly beneficial, so let’s not go cutting those just yet. And then as for those free sugars which have little nutritive value? Well, a little bit of honey on toast or glazed on roast carrots can fit into a healthy diet. 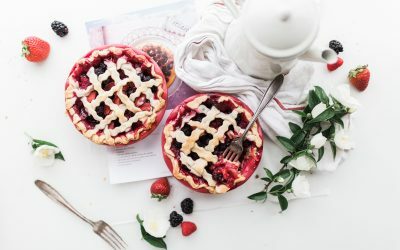 These foods are there for the enjoyment and satisfaction of eating and cutting them out completely could backfire and result in food obsession and binge eating. After all, who was it that once said a spoonful of sugar helps the medicine go down? Note: this article is not designed to replace individual advice from your healthcare provider. The British Dietetics Association. (2017). Sugar. Retrieved from https://www.bda.uk.com/foodfacts/sugar. Accessed on 1/03/2019. 2. Keeler, Chelsey L., Richard D. Mattes, and Sze‐Yen Tan. “Anticipatory and reactive responses to chocolate restriction in frequent chocolate consumers.” Obesity 23.6 (2015): 1130-1135. 3. Konttinen H, Haukkala A, Sarlio-Lahteenkorva S, Silventoinen K, Jousilahti P. Eating styles, self-control and obesity indicators. The moderating role of obesity status and dieting history on restrained eating. Appetite (2009): 53:131–4. 4. Jansen, Esther, et al. “From the Garden of Eden to the land of plenty: Restriction of fruit and sweets intake leads to increased fruit and sweets consumption in children.” Appetite 51.3 (2008): 570-575. 5. International Organisation for Standardisation (2010). Food products — Determination of the glycaemic index (GI) and recommendation for food classification. Retrieved from https://www.iso.org/obp/ui/#iso:std:iso:26642:ed-1:v1:en. Accessed on 1/03/2019. 6. WHO. (2015). Sugar intakes of Adults and Children. Retrieved from. https://www.who.int/nutrition/publications/guidelines/sugars_intake/en/. Accessed on 3/03/2019. 7. The University of Sydney. (2017). Search for the Glycemic Index. Retrieved from http://www.glycemicindex.com/foodSearch.php. Accessed on 1/03/2019. 8. Web MD. (2014). Agave: Calories, Nutrition Facts, and More. Retrieved from https://www.webmd.com/diet/features/the-truth-about-agave#1. Accessed on 1/03/2019. 9. Medical News Today. (2018). Coconut sugar. Is it good for you? Retrieved from https://www.medicalnewstoday.com/articles/323047.php. Accessed on 1/03/2019. 10. NHS Choices. (2016). Are sweeteners safe? Retrieved from https://www.nhs.uk/live-well/eat-well/are-sweeteners-safe/. Accessed on 1/03/2019. 11. Web MD. (2018). Is there such a thing as healthy sugar? Retrieved from https://blogs.webmd.com/food-fitness/20181004/is-there-such-thing-as-healthy-sugar. Accessed on 1/03/2019. At the start of a new year, we’re bombarded with health information. Some people tell us to start this new, exciting, “long-term solution” diet. Others tell us we don’t need to diet. And some tell us that we just need to make small and consistent “lifestyle changes”. All of these messages can make it darn right confusing as to how we can improve our health. Research tells us that weight-loss doesn’t work for the majority. Whether it’s jazzed up a ‘lifestyle’ but is still selling weight loss, it’s a diet. Sadly, 80% of people who lose weight regain it (and often more) by 5 years (1). I’m not here to ruin your fun and I am not anti-weight loss. Rather, I anti-pursuit of weight loss as I have witnessed the miserable side effects of pursuing it – there is also a load of research that have identified these miserable side effects too. I therefore, believe it’s important for you to understand whether you are subconsciously wrapped up in a diet. To understand the damaging effects of dieting, and to be able to point out who is selling you a diet, before jumping into the next diet trap. So, are you subconsciously wrapped up in a diet? Well sadly, diet culture is everywhere. It teaches us that we’re not good enough as we are. That we have to live a life of constant monitoring, controlling our bodies, restricting ourselves, and over exercising. It promises that when we’re thinner, we will fit in, be smarter, happier, more loveable and more worthy. We can see how prominent it is when we look at different types of eating personalities. Firstly, there is the Careful Eater. 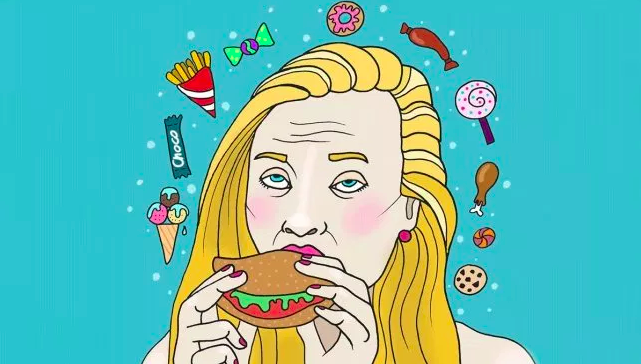 This can be someone who thinks they’re not following a specific diet, but instead chooses a certain food because they think it is healthier than something else. This person may scrutinise food labels or seek reassurance from a waiter in a restaurant that a meal is prepared exactly as they like it (I.e. : is it grilled rather than fried?). The Careful Eater can spend most of their days thinking about what they’re going to eat and even become a little anxious about it. 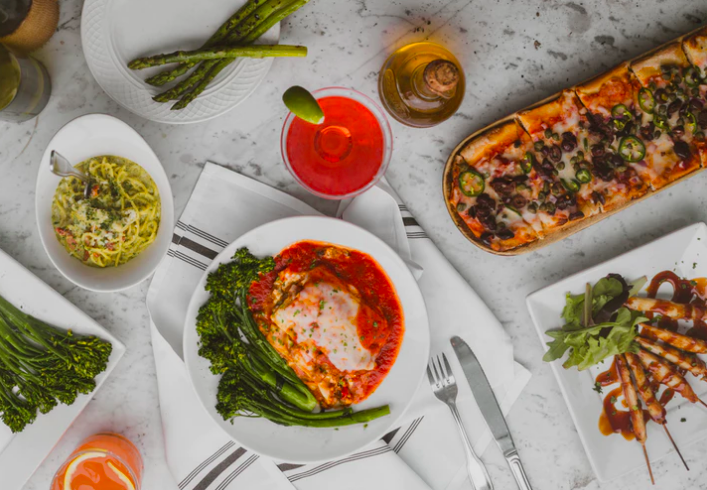 The problem with this type of eating is that while it’s great to make informed food choices, it can adversely affect your relationship with food and your body. If you’re only eating “safe” foods and not really what you care for, it can lead to bingeing episodes later on due to deprivation of what you actually want to eat. The second eating personality is the Professional Dieter. As you’d imagine, this person can be easily identified. They’re the ones who are clued up on the latest dieting trends. They can tell you calorie content of most foods. They are then always pursuing another diet after the previous one didn’t work out. They diet and eat for the pursuit of weight loss, rather than health. It’s not unusual for this person to engage in Last Supper eating (I.e: bingeing on foods that they don’t think they’ll ever be allowed to eat again) and starting their new diet the next day with a “clean slate”. The problem with this is that chronic dieting is not an effective or scientifically proven method to lose weight. In fact, it is a surefire way to develop other harmful effects such as disordered eating, slowed metabolism and decreased mental health. The final eating personality is the Unconscious Eater. 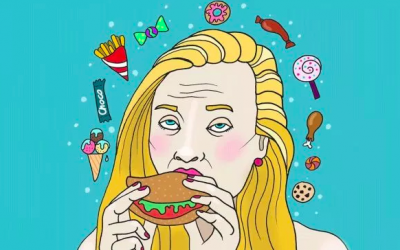 As the name would suggest, this person will eat while being distracted by something else, such as watching television or being on their phone. There are sub–types under this category. The Chaotic Unconscious Eater is the busy person whose life is so hectic that they’ll eat anything that’s available at the time. They can go for long stints without eating and whenever they finally do eat, they’re ravenous. They can end up losing the ability to recognise biological hunger signals. The Refuse-Not Unconscious Eater is someone who will eat food that’s in sight regardless of hunger and are usually unaware of what or how much they’re eating. 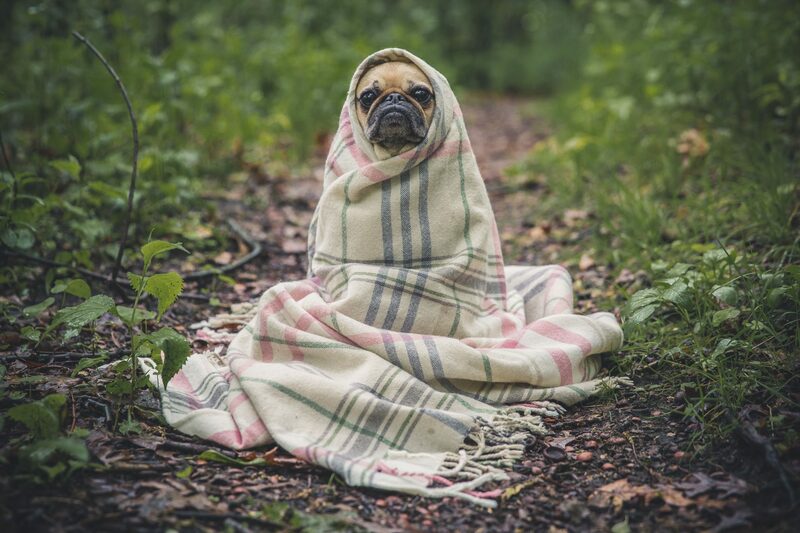 Attending cocktail parties or buffet style events can be tough for this group. The Waste-Not Unconscious Eater is the person who will not leave anything on their plate to ensure they can get as much value for money as they can. It can be common for this person to eat other people’s leftovers to ensure nothing is wasted. The Emotional Unconscious Eater eats food to soothe an emotion, whether it’s sadness, loneliness or frustration. This person often thinks that eating is the problem as opposed to getting to the root cause that’s driving them to eat in the first place. The problem with being any subtype of Unconscious Eater is that it can lead to overeating. A classic example is having a large packet of crisps at your desk while writing a report and before you know it, the packet is empty because you were completely engaged in the report writing, rather than the eating. It is not anyone’s fault that they have become one or several of these types. This is the effect of living in a society where there is a $66 billion weight loss industry out there profiting from the people who will do anything to pursue their “ideal” body (2). And this industry continues to thrive because the same people go back again and again. That’s because the diet or weight loss aid failed them… not because of their lack of willpower as diet culture would have you believe. If so, rejecting diets and becoming more of an Intuitive Eater may be best for you. 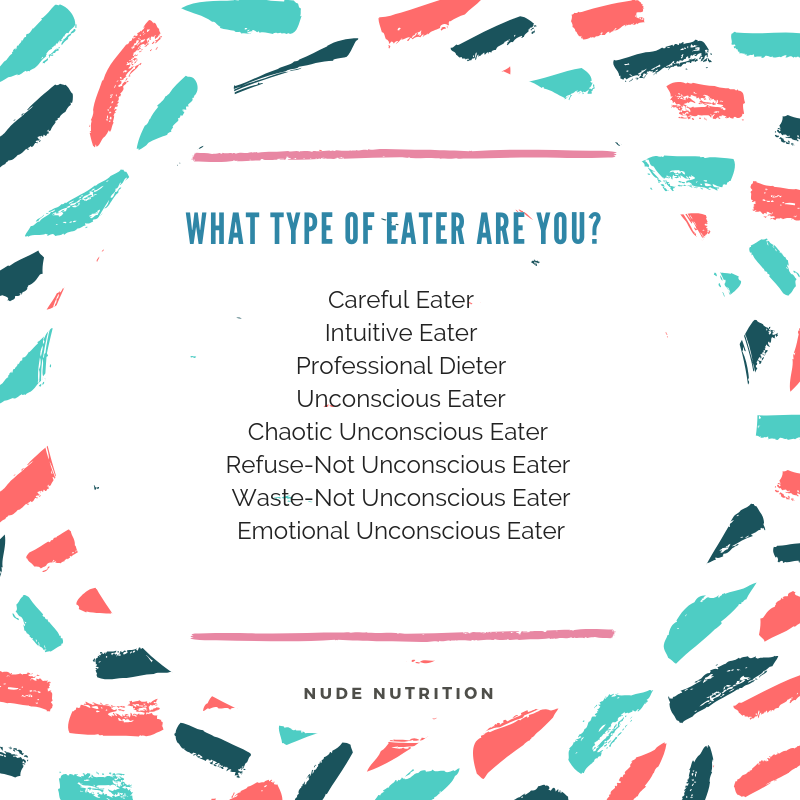 An Intuitive Eater is able to make choices based on biological hunger and make food choices without experiencing guilt, or an ethical dilemma. They honour their hunger, respect their fullness and enjoy the pleasures of eating. How do you spot diet culture? Unfortunately, there has been a recent trend of “health professionals” claiming under false pretences to be non-diet. 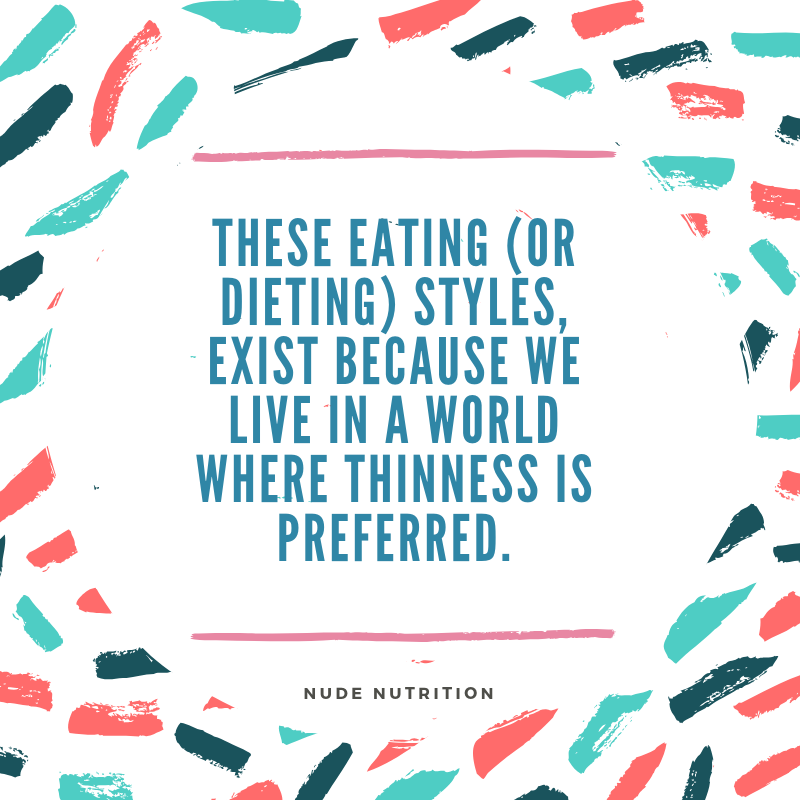 They talk about body positivity and “anti-diet this” and “non–diet that”, which seems legitimate, when in actual fact is not. Instead, they still push dieting and weight loss. This is a problem, when we know the side effects of any pursuit of weight loss are pretty miserable. In order to help shed some light on how to spot diet–culture, I have identified some key phrases. These are notoriously used by these people who are trying to sound like they’re not selling diets, but actually are. So essentially, if it looks like a diet, sounds like a diet and smells like a diet, it’s most likely a diet. And it’s important that we call these people out. The reason being that even if you have the best intentions of stopping dieting, you could still have a little bit of unconscious diet mentality (called Psuedo-dieting). 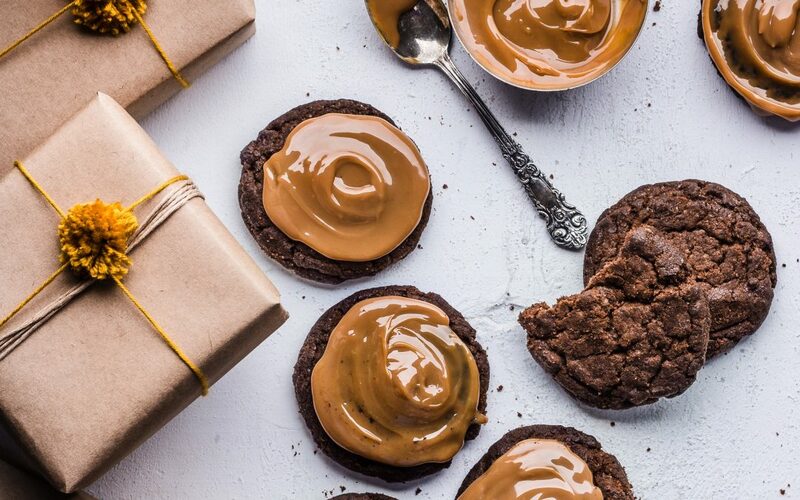 This could make you susceptible to the diet trap. But this is not your fault. This is the effect of the insidious diet culture we live in. That’s why we need to make sure you can spot diet culture being perpetuated by people cashing in on it. Together, we can call them out, and help the world to see that dieting is not the answer. For more on ending dieting and how to start intuitive eating, check out my FREE download. 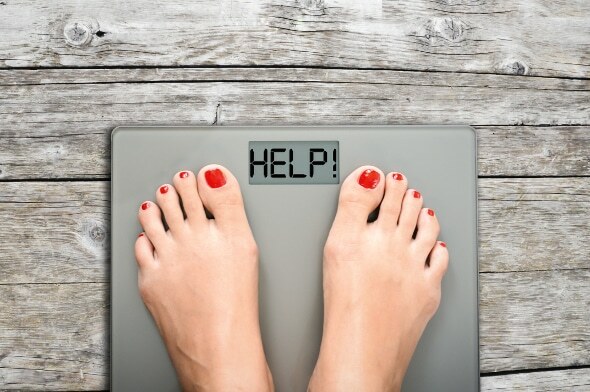 Losing weight without dieting – is it really possible? Put your hand up if you have made a New Year resolution to lose some weight? Now have a think to how many weight loss attempts you have made in 2018? If it’s more than 1, you’re certainly not alone with this! 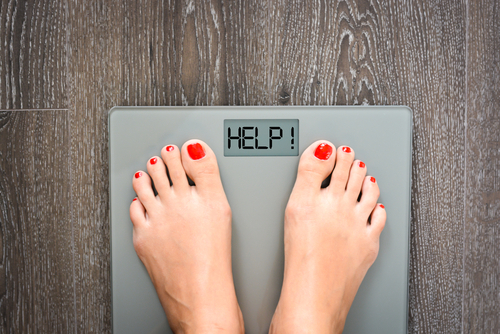 One in 4 adults are trying to lose weight most of the time (1). The start of a New Year certainly is a good time to start from fresh, and re-set ourselves for the year ahead. I am not trying to ruin the fun here. However, do think through your resolutions very carefully. Because unfortunately, when it comes to weight loss, studies show that the majority of people will regain weight after trying to diet, 80% of people in fact (2). So, you may be wondering whether this is there another more sustainable way? Firstly, let’s be clear what a diet is. I know you are more sensible than following juice cleanses or celery juice diets, but there are some hidden demons. A diet is any kind of eating plan undertaken for the purposes of losing weight. Offering ‘balance’ or ‘lifestyle’, but still tell you to restrict/control. Tracking calories or counting points. Choosing low calorie, fat or carb foods to be safe. Cutting back in preparation for a special event. Making up for what you ate yesterday by doing more exercise or eating less. Passing by hunger with coffee/diet coke/water. So, what’s wrong with just being a little sensible and trying to cut back? Changing your behaviours for the sole purpose of trying to lose weight, backfires for the majority. Whichever way you try it, even if it’s a ‘sensible’ way. I guarantee you’ve experienced this for yourself too. If diets or restriction worked then we would all be thin! Why? Well, we are fighting biology. You can read more about this in my article “why diets don’t work”. In essence, diets are making us work against ourselves and paradoxically, we end up achieving the exact opposite of what we wanted in the first place. Argh! Also, it’s estimated that 75% of women suffer with some form of disordered eating. That includes some common behaviours such as banishing carbs and skipping meals, feeling anxious around food, having a constant hang up with food and body weight, being strict around food and attaching self-worth to body shape and size (3). Dieting or restriction exacerbates this. Even the Australian Government Guidelines have accepted that the majority of people will regain weight after trying to diet (4). And further research shows that at least one third of people who start a diet will actually regain more weight than they lost (5). What if I told you that you don’t have to make another “weight loss” type resolution again? What if you could stop dieting, improve your relationship with food and your overall health another way? I bet you’d be pretty excited to know how, right? Well, let me tell you there is a way. 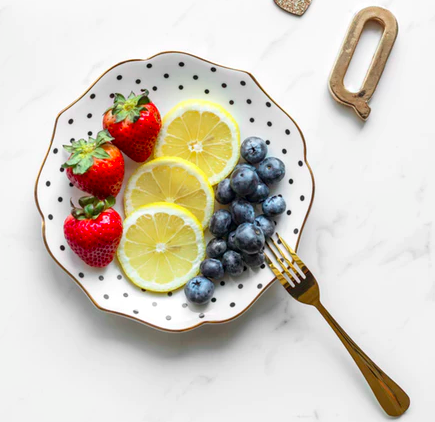 A lower BMI (6, 7, 8) and you can read more about the specifics of what and how “to do Intuitive Eating” (link to IE article here). If you feel ready to start practicing Intuitive Eating, your experiences and relationship with food will change for the better. As we approach the new year and you see more adverts trying to sell you the next big weight loss tool, just remember that it is complete BS. We know that any form of food deprivation and chronic restriction can lead to cravings and binge eating. We know that Intuitive Eating can help stop this and improve your relationship with food to increase your overall health and wellbeing. So, if you decide that you still need to make a resolution for 2019, then make it that you’re going to break up with dieting for good. 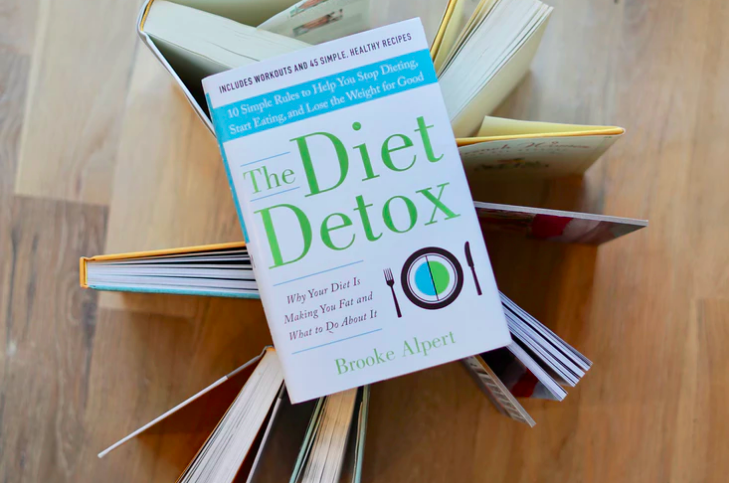 For more on how to start intuitive eating, how to stop binge eating sugar, how to stop food obsession, emotional eating, stress eating, yo-yo dieting, and how to start intuitive eating check out my FREE download. This will guide you through some of the first steps to support you through your food problems. You will learn how to stop food obsession, and how to start intuitive eating. BBC News (2004) Many people diet most of the time [Online]. Available from: http://news.bbc.co.uk/1/hi/health/3454099.stm [accessed 18th December 2018]. UNC School of Medicine (2008) Survey finds disordered eating behaviors among three out of four American women. Available from: http://www.med.unc.edu/www/newsarchive/2008/april/survey-finds-disordered-eating-behaviors-among-three-out-of-four-american-women [accessed 18th December 2018]. Mann T, Tomiyama AJ, Westling E et al. (2007) Medicare’s search for effective obesity treatments: diets are not the answer. Am Psychol 62, 220–233. Tylka TL. Development and psychometric evaluation of a measure of intuitive eating. J Couns Psychol. 2006;53(2):226-240. Hawks S, Madanat H, Hawks J, Harris A. 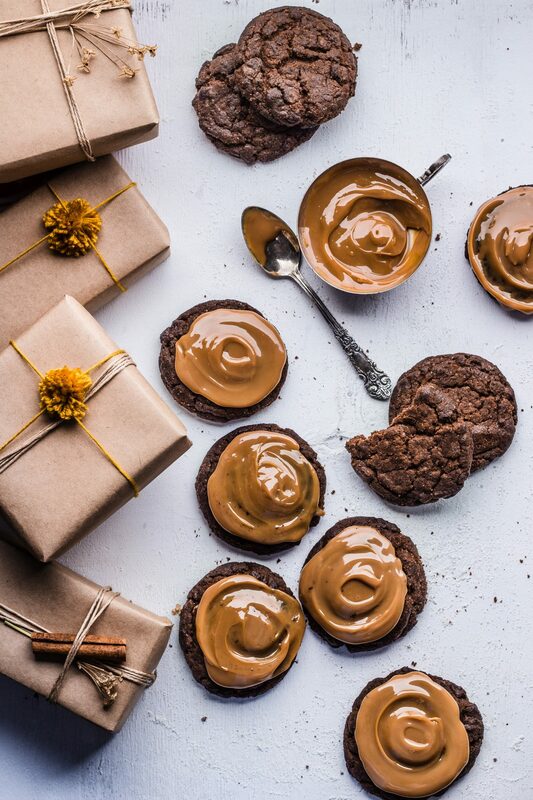 The relationship between intuitive eating and health indicators among college women. Am J Health Educ. 2005;36(6):331-336. Denny KN, Loth K, Eisenberg ME, Neumark-Sztainer D. Intuitive eating in young adults. 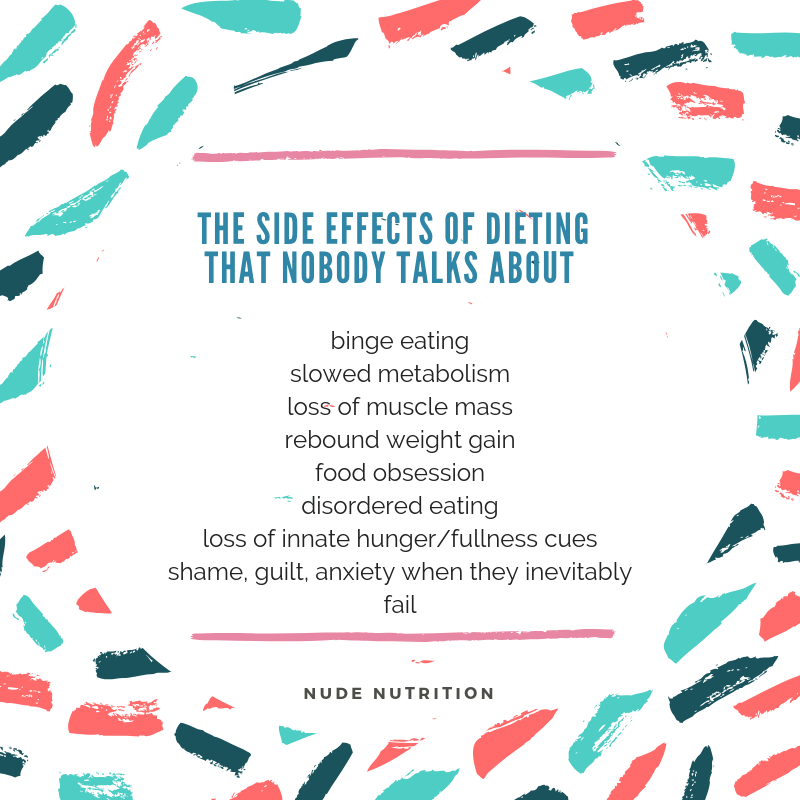 who is doing it, and how is it related to disordered eating behaviors? Appetite. 2012. Schaefer JT & Magnuson AB. (2014). A review of interventions that promote eating by internal cues. J Acad Nutr Diet; 114: 734-760.